Are you interested in our hottest newest bestselling product Lean & Hot but want to try it out first before you buy a whole bottle? Lean & Hot sample packs are for you. Lean & Hot sample packs consist of two days worth of doses. 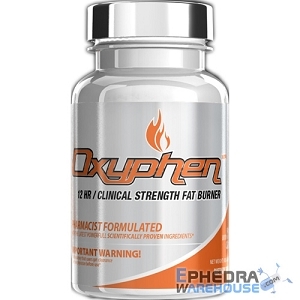 This is a GREAT way to sample several fat burners and find the one that works for you. We are offering our best selling and favorite products as samples and strongly encourage customers to try something new. 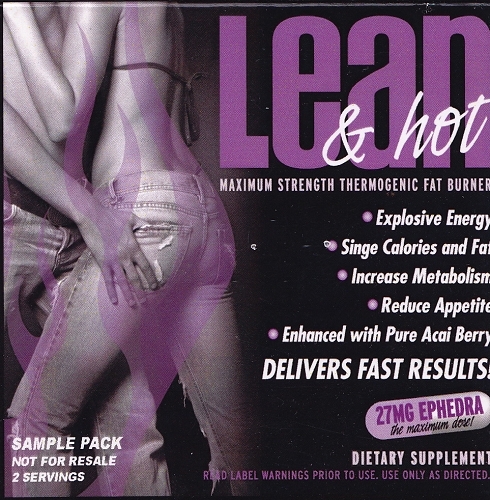 Lean & Hot is an incredible fat burner and energizer with 27/mg of ephedra and 1000 mg acai berry. Lean & Hot can suppress your appetite, boost your immune system, pump up your metabolism, give you plenty of energy, and make you feel great at the same time. Lean & Hot is a great way to jump start your weight loss journey or help you reach your fitness goals. Was disappointed when I received the product that you had to take 2 pills to get the 27mg of ephedra. Didn't get any energy or appetite suppressant from this. Will not buy again. I tried the sample package and I am going to buy a full bottle. It gave me energy without feeling shaky and I have been able to get more out of my workout.